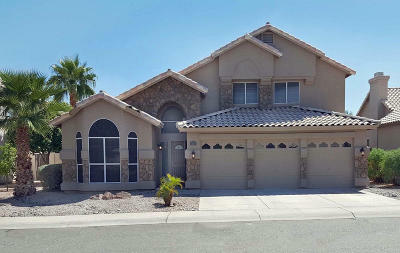 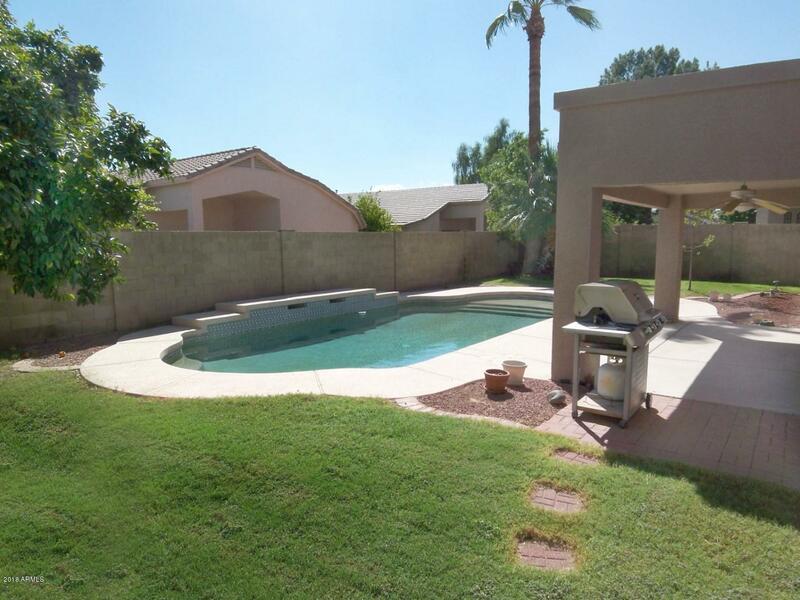 Spacious 3006sqft Downstairs master, 4+ Bedroom 2.5 Bath home with a 3 car garage. 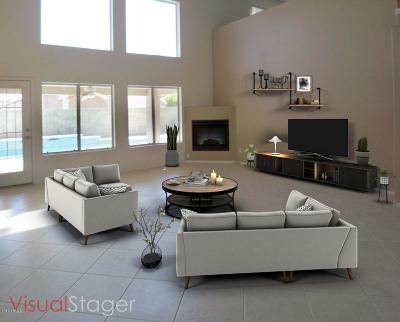 The Gorgeous large open floor plan features soaring vaulted ceilings that welcome you as you come in the front door. This sparkling clean home comes with fresh paint, beautiful Tile, and new Carpet in all the right places. 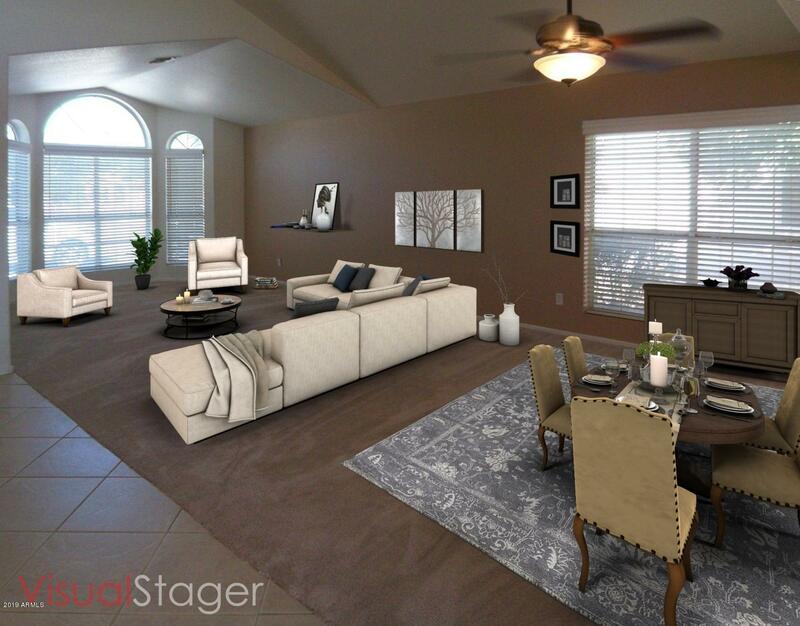 A bright & open Entry leads to a large Living Room & Dining Room area. 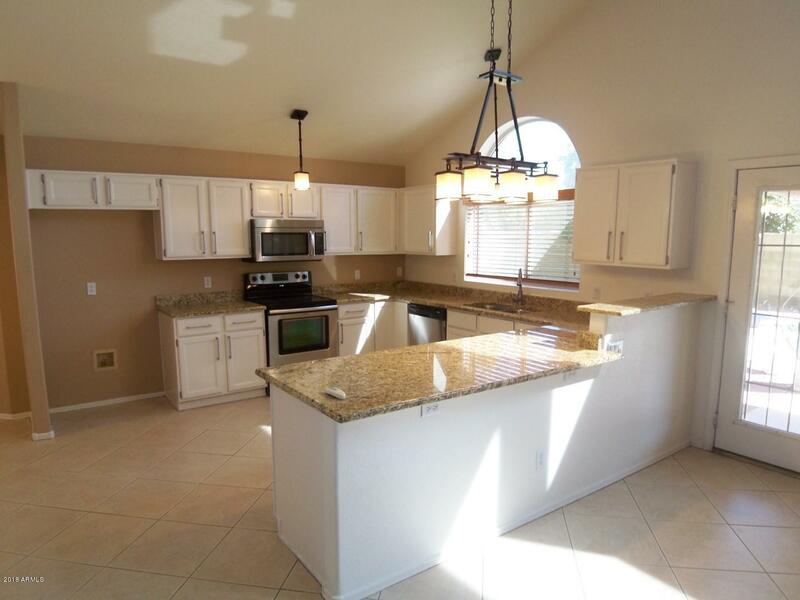 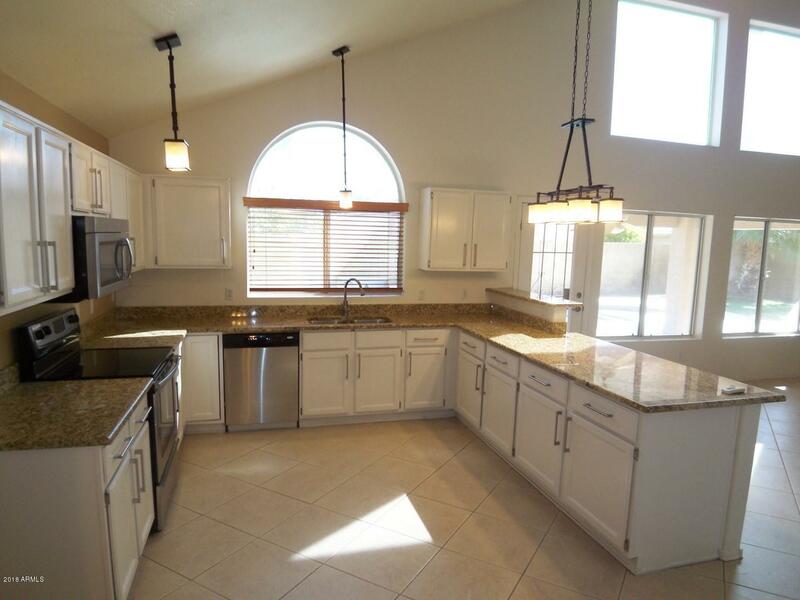 The large Gourmet Kitchen features large Granite counters and Stainless Steele appliances. 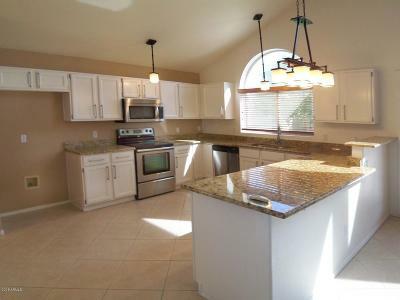 The kitchen opens to the Breakfast Room & large Family Room with a built-in FIREPLACE. The split downstairs Master Suite features room for a sitting area. The Master bath features a garden tub, with a separate beautiful glass shower & double sinks plus a large walk-in closet. 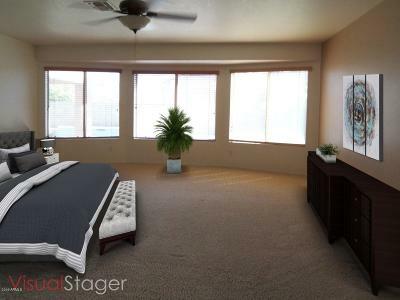 The second, third and fourth bedrooms are also good sized. 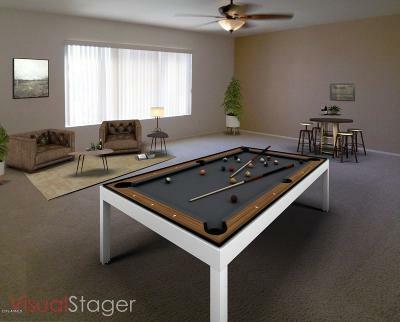 There is also a huge loft area /game room/Bonus Room. 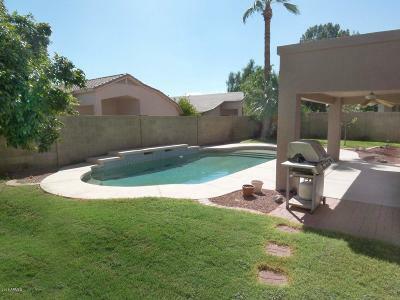 A very private entertaining backyard features a large *sparkling* play pool, Covered patio, and a Grassy backyard that is perfect for relaxing or entertaining or that special pet. 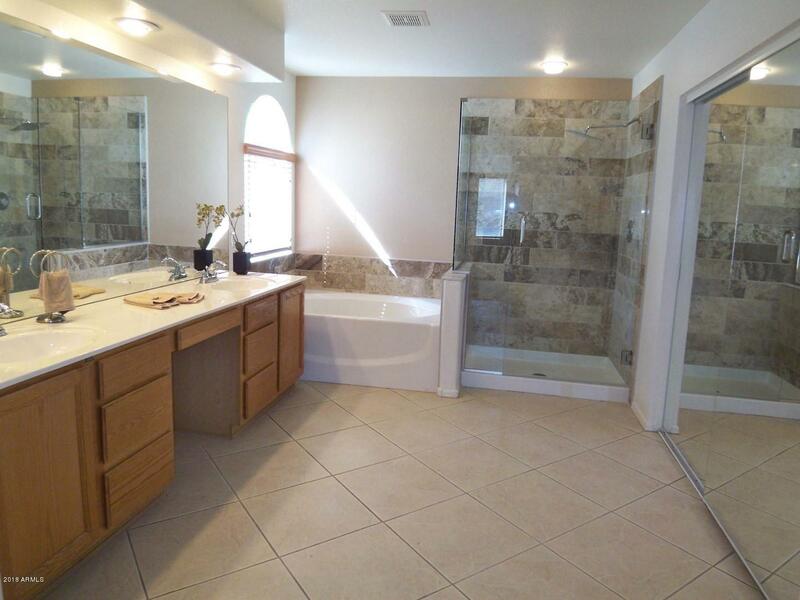 This property has many upgrades throughout including a large inside Laundry Room. 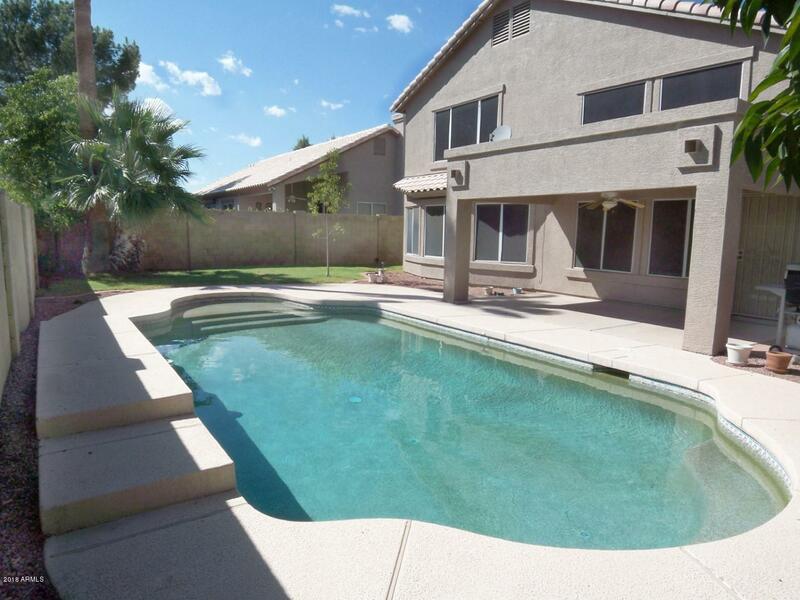 This incredible home sits on large private lot with N/S exposure with both Front & Backyard Landscaping. 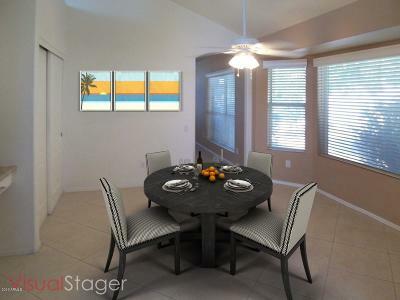 It is a Perfect location with great schools.